As a property owner, you have a legal obligation to maintain the property to a standard that does not present any unnecessary risk of injury to tenants, visitors or other members of the public. 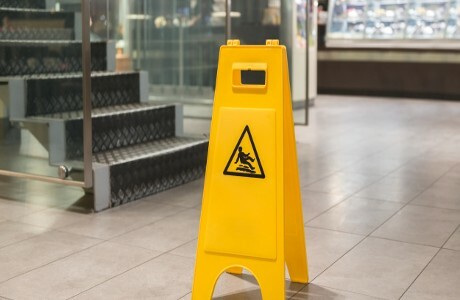 If a member of the public suffers an injury following an accident on, or linked to your premises, then Property Owners Liability insurance is designed to allow you to meet the costs of any damages awarded. As one of the UK’s leading independent and Lloyd’s accredited insurance brokers, we have over 100 years’ collective experience on our team. Whether you own one property or a portfolio of properties, we will take the time to carefully assess your risk before going to market. Whether that’s through AXA, the largest insurance company in the world, or through a specialist niche insurer, we will do all the hard work to source the most appropriate and cost-effective cover for your needs. And should you need to claim, our in-house specialist team will manage it for you quickly and efficiently, to make sure there is as little disruption to your business as possible. There is no need to choose between experience and personal service. With Kerry London you have both. Contact us for expert, personal advice on your Property Owners Liability insurance needs.